Welcome to the Victorian Cupboard Sewing Studio! 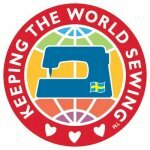 The Victorian Cupboard Sewing Studio is an authorized Husqvarna Viking Dealer in Salem, NH minutes from Methuen and Haverhill, Ma. We carry the full line of Viking products, including sewing and embroidery machines as well as sergers and embroidery software. 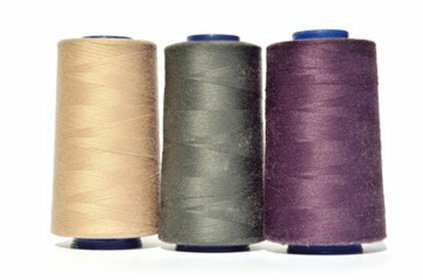 In additon, we offer in- house sewing machine repairs, quilting and fashion fabrics, as well as heirloom laces and fabrics. Our class schedule incudes: Quilting classes, Sewing classes, Kid's classes, Embroidery classes and Software classes.